Las Joynes is currently at Bauhaus as a resident artist. He is working on a book project. Looking forward to seeing the book. Have fun in Germany, Les! 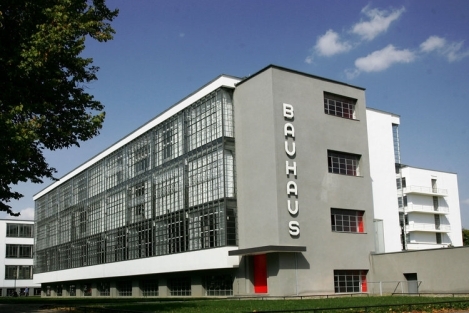 Just on the MOMA website today – looking forward to the Bauhaus exhibition and catalogue – anyone seen yet? not yet. I would love to see the show. Thanks for the info.